Store essential information for your Program, School, and Staff. My GA Online has a database for logos, coaches, trainers, managers, filmers, and administration to help build rosters and other publications. No need to update multiple documents, just make a change in the database and all documents will be updated automatically. My GA Online has a comprehensive database that will store essential information for your athletes. This information will be used to build all of the documents that are required to run a successful football program. Coaches will also have access to program summaries for quick reference of the number of athletes by class, position, athletic period and anything else that coaches need. Customize your Depth Charts and Teams to fit your program’s needs. The drag and drop feature makes it easy to move players from one spot to another. Comprehensive position lists and search make simple to find the right player quickly and efficiently. By using the Gameday Depth Charts, athletes are automatically put on Rosters and the Two Deep without any extra work by the coaching staff. Customize Practice Depth chart to create the most efficient practice My GA Online makes it easy to play athletes in multiple positions or both ways, while still maintaining organization and communication. My GA Online will be customizable to each school. Upload your logo and create a professional look for your program. Be able to save and see past rosters, quickly create media information. Always accessible and always updated! Take Attendance of your athletes for practice, camps, extra workouts and any other need of your program. Athlete’s profile will have a report of their attendance with notes that can be pulled up by the coaching staff. Now with autosave, multiple coaches can be taking attendance at the same time. There are many layouts to Rosters and Two Deeps, as well as many other publications Coaches need. My GA Online is going to be adding multiple forms to choose from to better fulfill your program’s needs. Customize a custom grade sheet for your players for grading game or practice film. Head Coach and Coordinators can require certain criteria that coaches are required to grade. Coaches will be able to see comprehensive data on players, groups, or the whole team in a snapshot or for the whole year. 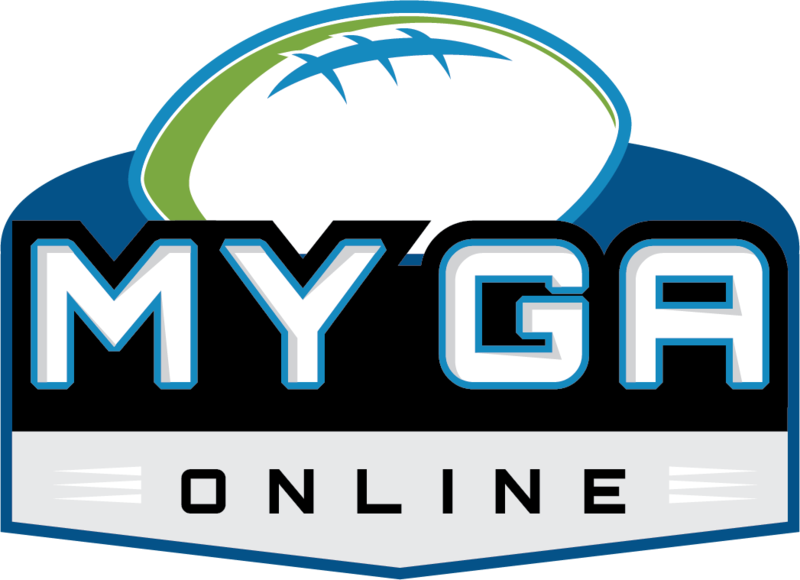 An online database that will automatically score and store all player grades. When coaches are done they will be able to easily share notes with their position players for notes on film, goals, and other game data. My GA Online is going to be a new assistant to the recruiting coordinator. Help keep track of your athletes hudl links, social media handles, offers, and other contact information. When recruiters come to your school to inquire about certain kids or position. Create a simple report with selected athletes for them to take back to their staff.